Jack Marshall explains in his Ethics Alarms blog why Americans should be uncompromisingly for Egyptian freedom from the Mubarak dictatorship. Simply stated, America’s very meaning is about the rights of all men to life, liberty, and the pursuit of happiness. The Declaration of Independence doesn’t assert these rights for Americans, it asserts them for all men. 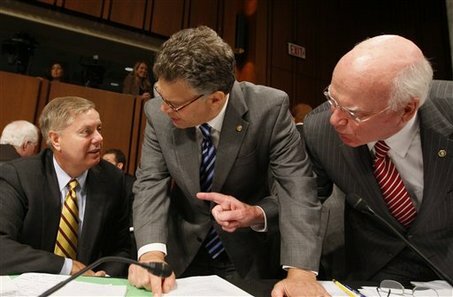 So what’s best for America is an Egyptian government by the people. 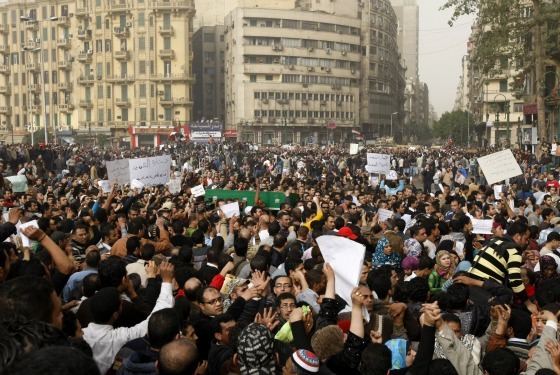 Whether that government follows the superficially pro-American policies of Mubarak is irrelevant. The Declaration of Independence is what’s relevant. That’s why all Americans should cheer the demonstrations. 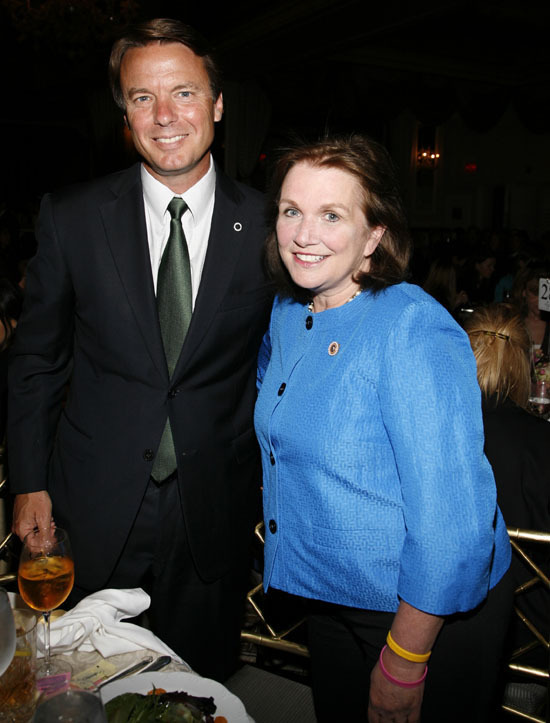 When Elizabeth Edwards died I thought of a phrase I learned long ago in Latin class, “De mortuis nil nisi bonum,”—Of the dead, nothing unless good. And I read and watched on TV all the paeans to her courage and heroism. And gritted my teeth. Until I read the piece on EthicsAlarms.com with the above title. Jack Marshall writes about how her fierce ambition led her to cover up her husband’s lying and cheating at the risk of “catastrophe to her country.” If you admire her, read the piece. It’ll remind you, as it reminded me, how easy it is to misjudge a person’s character from her (or his) public appearance. 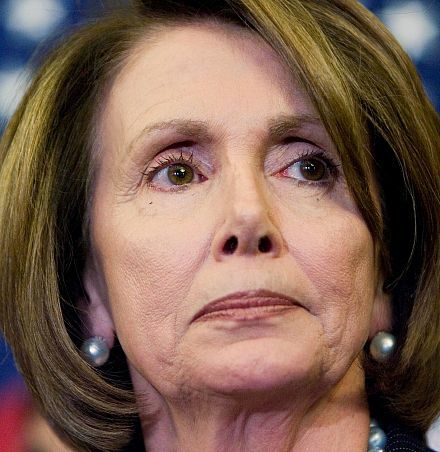 Which is more unethical: Nancy Pelosi staying on as Democratic leader or Nancy Pelosi sabotaging the bipartisan deficit commission? 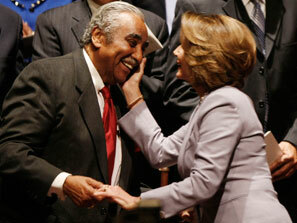 Charlie Rangel (D-NY) is a tax cheat, an extortionist, and probably a bribe-taker. But so are a lot of people. Why am I so disturbed with Rangel? As I’m disgusted by Rangel’s conduct, I’m alarmed by the people defending it. The only hopeful sign is that the House ethics committee, comprising four Democrats and four Republicans, brought charges against Rangel, and will try him on these charges, with the possible penalty upon conviction ranging from admonition to expulsion from the House of Representatives. If Rangel had the tiniest sense of public responsibility or honor he would resign. But he doesn’t and he won’t. He’ll probably cost the Democrats control of the House in the coming election but he doesn’t care. And if they let him, neither should we. I credited USC’s football coach, Lane Kiffin, with ethical behavior for releasing top recruit Seantrel Henderson from his commitment to play for the Trojans. I praised Kiffin for putting the player’s welfare first. 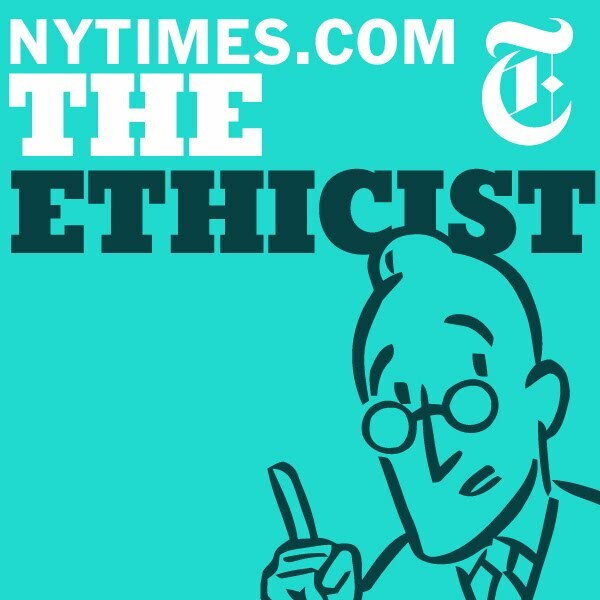 More shockingly blatantly unethical advice from the New York Times “The Ethicist” column. 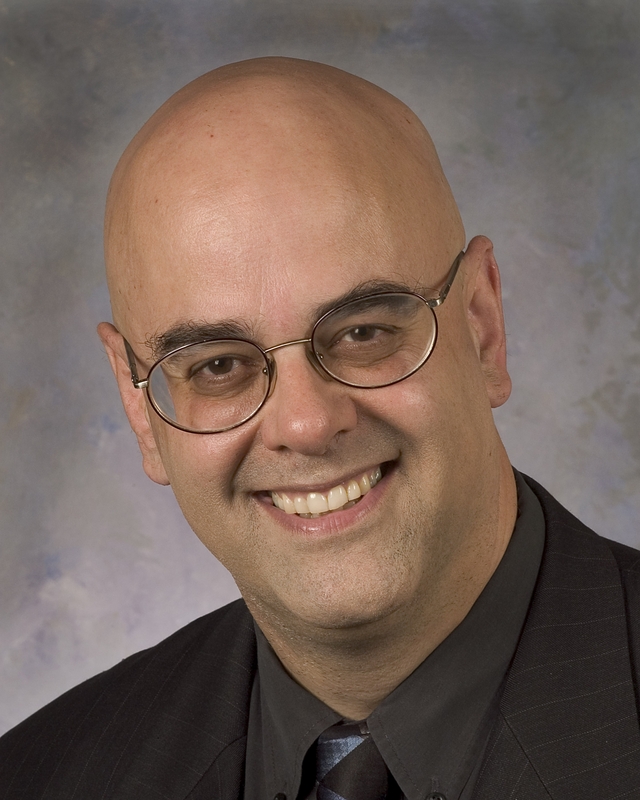 Jack Marshall exposes “The Ethicist” again in his “Ethics Alarms” blog.